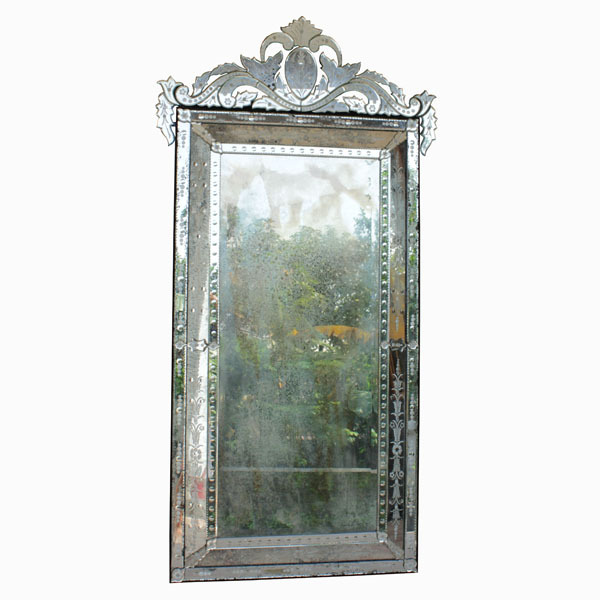 Get Antique Mirror MG 014075 wholesale from direct manufacturer is correct choice. 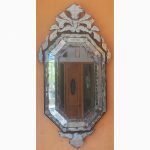 This style is Murano Venetian mirror combined with chemically aging technique, the mirror will not be clear like original clear mirror, and it looks naturally old process. It will bring beautiful classic in to your interior. 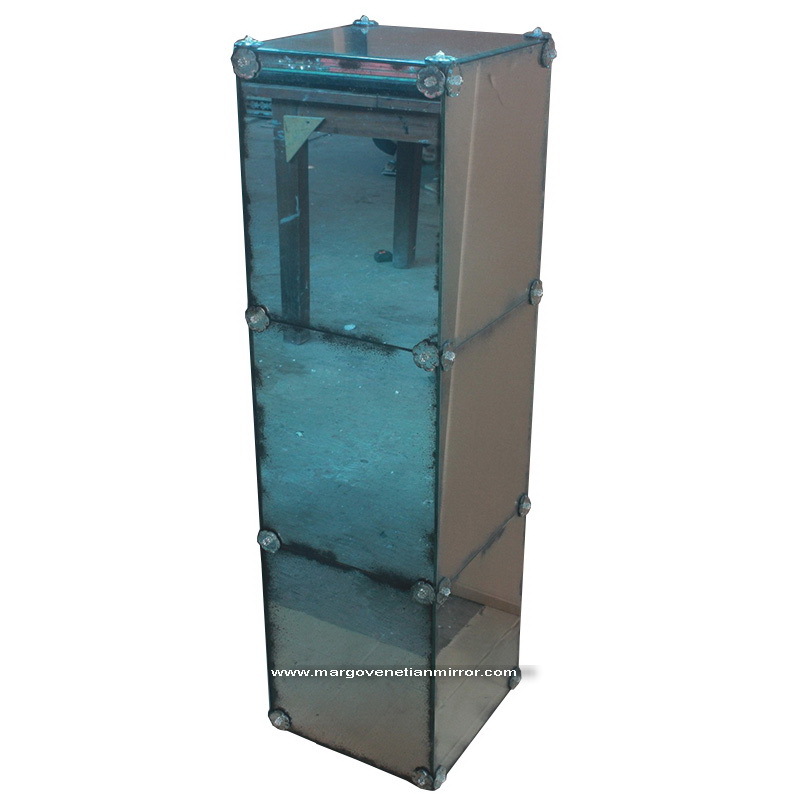 The glass is made of high quality material so that it is able to survive several years with a thickness of 5 mm glass and on the work done by experts who are experienced in decades. While the back of frames using block board 18 mm and finish is black paint. 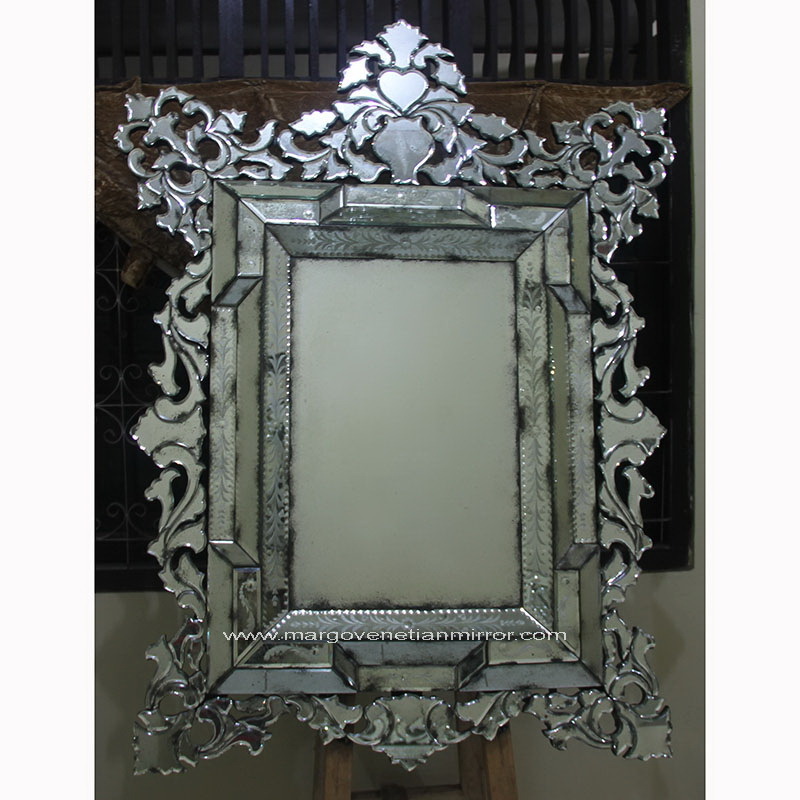 Elegant is on offer from this item with beveled edges and carved is on each glass section to clarify the display frame. 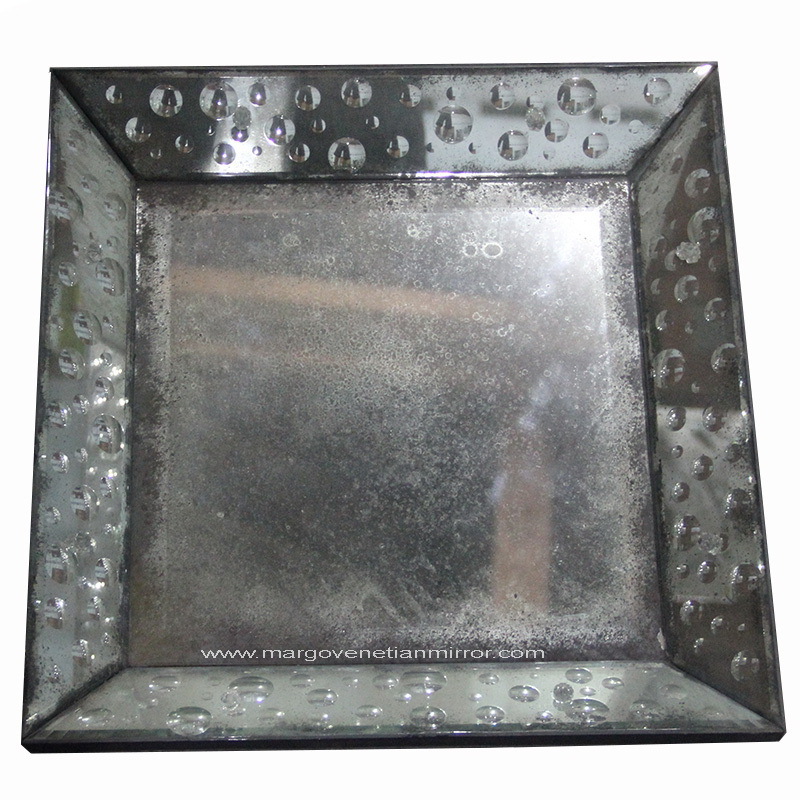 While the notion of packing is plastic with a mirror bubble wrap pack with each round side mirror clipped by Styrofoam 2 cm and put double carton box and protect by wood in the package. 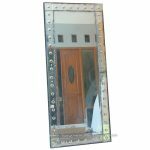 This rectangular mirror style functions can hanging vertical in the room. 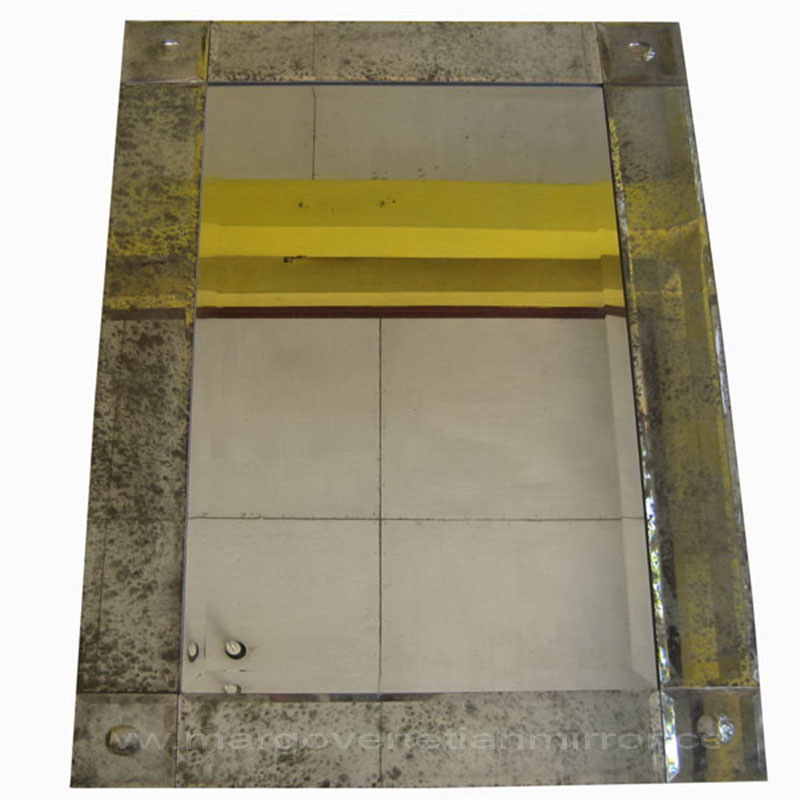 The size of the fitting to the middle of the mirror is able to reflect and blend with the furniture. 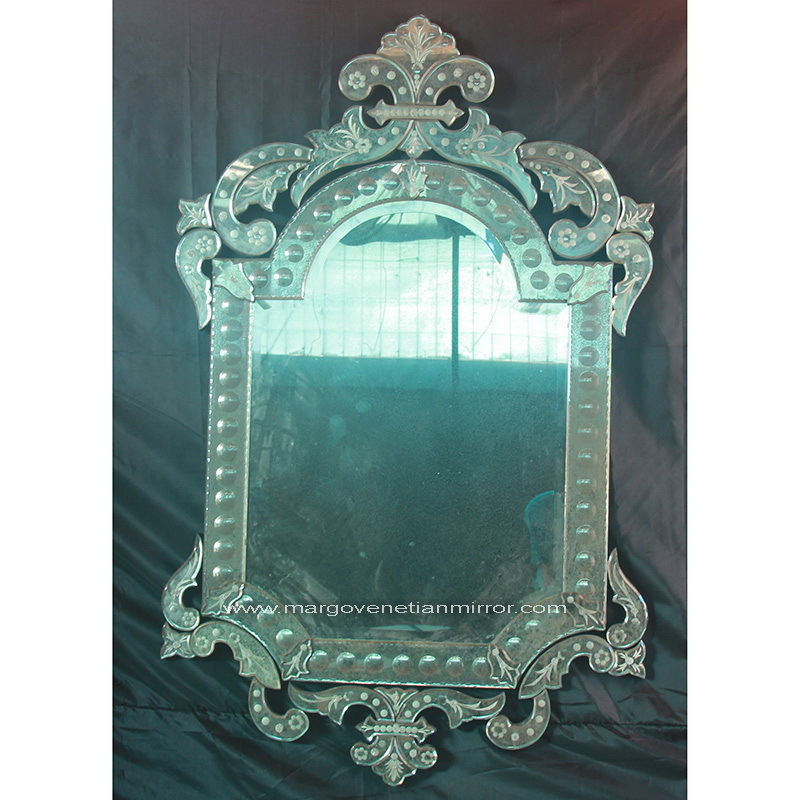 The mirror offers an impression long great for vintage interior. In addition to the existing size of the above we also accept other sizes according to your space. Therefore, your interior need is indulge so we do not have minimum order and receive consultations to fine-tune the beauty of your room. 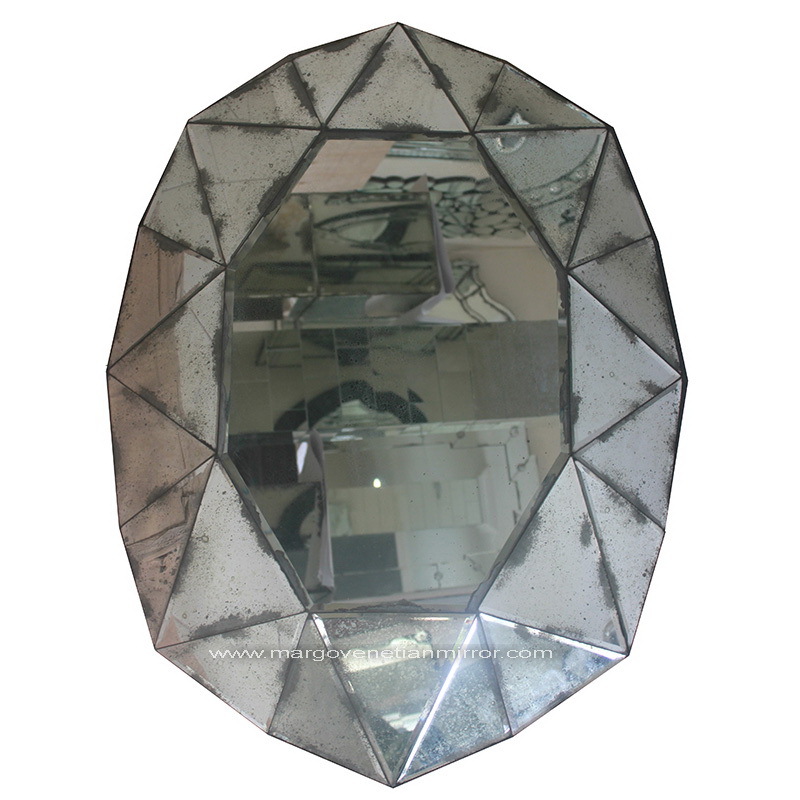 Please do not hesitate confirm to us and let Contact us because we are the doctor of Art Mirrors.